Add Photography 102 - Over 90% Off! Add Photography 102 for only $7! This is a one-time offer that includes immediate access to 10 full lesson modules designed to take you from beginner to advanced as quickly as possible! 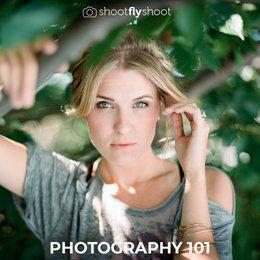 "This course CHANGED my life when it comes to photography. Wouldn't even venture out of auto without this amazing online class. I still go back and reference it often. So grateful for a class that was very clear-cut and not intimidating at all. Literally...changed my photography skills!!"